Many of us know his story, or remember bits and pieces of it from long-ago Sunday School. 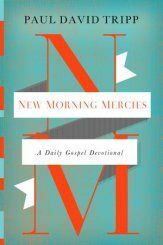 I'd forgotten much of the story, but my devotion this morning (New Morning Mercies: A Daily Gospel Devotional by Paul David Tripp) refreshed my memory. Gideon was hiding out from the Midianites, who had invaded and plundered the Promised Land and were terrorizing the Israelites. He wasn't just hiding. He was working away -- "beating out wheat" -- inside a winepress. An angel appeared to Gideon and told him that God had called him to lead in the battle against the very people Gideon was hiding from! Ironic, right? Even more ironic is the fact that the angel called Gideon, this man hiding in fear of other men, " O mighty man of valor". He also told Gideon that God was with him. You can hear the disbelief in Gideon's voice as he responds. First, he questions why, if God is with them, so many bad things have happened to the Israelites and to him. Then he zeroes in on God's selection of him as a leader. He's from the most inconsequential family, and he is the "least" in the family, he protests. The angel persists, so Gideon demands that he be given a sign. You can read all about it in Judges 6:11-8:32. The story of Gideon is often called "humorous" by Bible scholars, and it is funny, in an ironic way (and I love irony). But it can also be a very serious reminder to those of us who aren't getting the job done. For example, what about me? I've felt a calling, a leading, to write a book much of my life. Like Gideon, I've stayed busy. I've gone to college, worked, married, raised children, moved numerous times, remodeled homes, gone to conferences, cooked & cleaned, volunteered in my church and community, and the list goes on and on. Like Gideon, I've questioned whether I'm the right person for the job. I don't have a big social media presence, nor do I understand all the ins and outs of various apps and programs to navigate social media. I'm 60 years old -- maybe it's too late. I know very little about getting published, and the market is horrible now. Who am I to think I'll ever see a book with my name on the cover sitting on a shelf at Barnes & Nobel? Like Gideon, I've asked for a sign. Should I write a book? Maybe I should focus on articles, and freelance instead. If I write a book, should I focus on fiction or nonfiction? If I write a novel, what should it be about? Send me a sign, God. There was nothing wrong with what Gideon was doing when the angel appeared; he was, in fact, working productively. And there's nothing wrong my working and raising a family, etc. Likewise, it is certainly wise to make sure that we are following God's plan as we consider moving in a new direction or taking on a new task. But it isn't wise to question God's calling for us. It isn't wise to demand some huge sign from God. Today, after years of busy-ness . . .
after years of questioning and dreaming . . .
after a year of waiting for a sign pointing me in the right direction . . .
after months of plotting and character development and background work . . . Does the story of Gideon resonate with you? Join in the conversation by sharing your thoughts via a comment. Gideon's story reminds us that if God is with us--that's all we need. I think many of us have probably followed a similar path as you in our journey to writing. Life sometimes gets in the way. 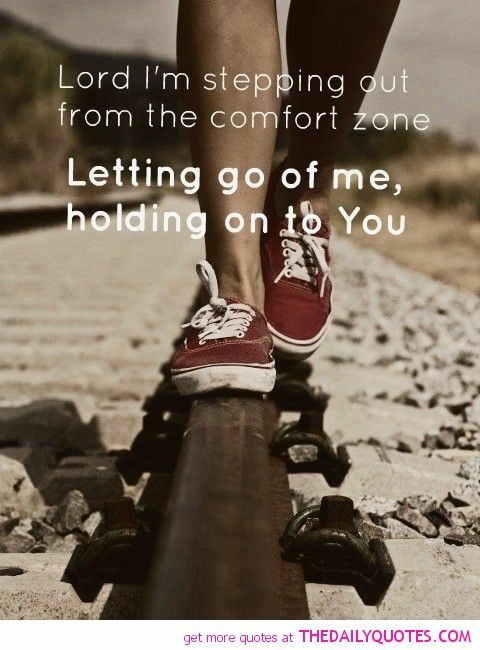 But, those life experiences are preparing us to write for our Lord. So glad you're beginning the journey. Wishing you blessings. Thank you for stopping by, Katherine, and thank you for your support! Patti, Wow! I can relate to Gideon's story and your story. I wanted to write before I got married and had children, but like you, life was busy and full and I put my dream away. As my kids grew, so did the desire to write. I even "put out the fleece" to God about my own writing. And He answered. And I wrote a book. And it's turned into a series. And God is awesome! Wishing you many blessings on your writing, my friend. Thanks for sharing. I know many can relate. You inspire me, Beckie, and I'm honored that you -- a favorite author -- responded! Thank you for sharing a bit about your own journey. I so relate, Patti. In my case, I didn't want to write, I hated writing. I tried then got discouraged and put it away for almost ten years. But, like Gideon, God can do a lot with a little, who are we to decide what makes sense? Thank you for the reminder and God's blessings on your writing. I love your story! Isn't it funny how we can struggle against something, put it aside, and yet here it comes again. :) Thank you for stopping by!